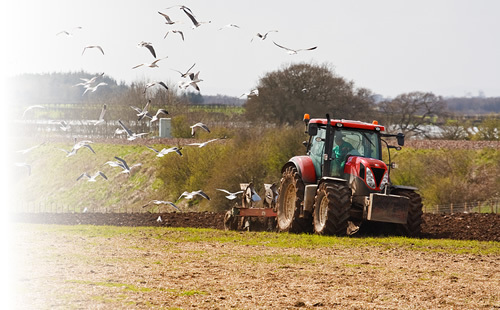 Check out our Facebook page to find our latest news & offers! 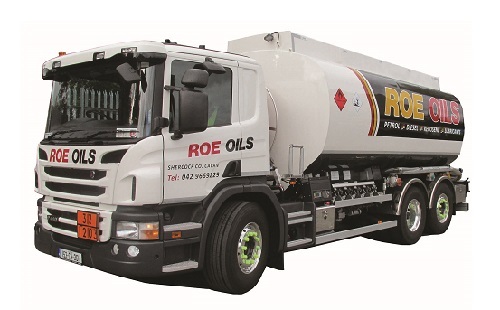 Welcome to Roe Oils Ltd.
Roe Oil Ltd is located in Shercock, Co Cavan and has been servicing the fuel needs of industrial, commercial, agricultural and domestic customers for over 30 years. 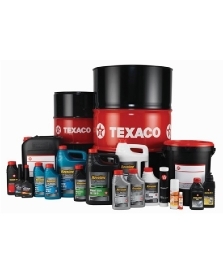 We supply service stations, hauliers, farmers and companies with fuel including kerosene, diesel, petrol, marked gas oil, motor oil and lubricants. 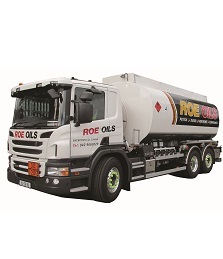 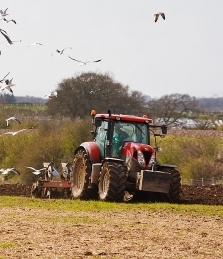 As your local supplier, we pride ourselves on our fuel quality, competitive prices and prompt delivery. 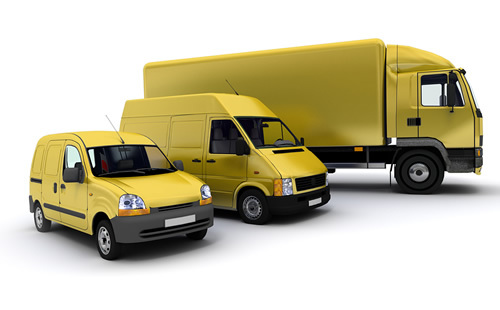 We supply home heating oil and commercial fuel to customers across Cavan, Monaghan, Meath, Louth and surrounding areas. 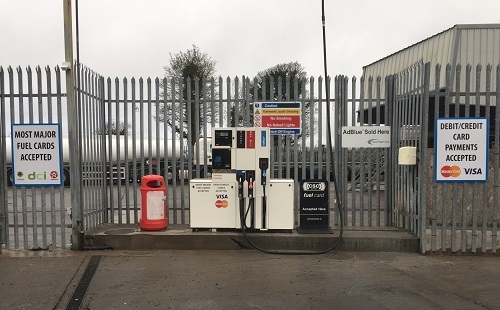 Shercock, Co Cavan, A81 NH98.